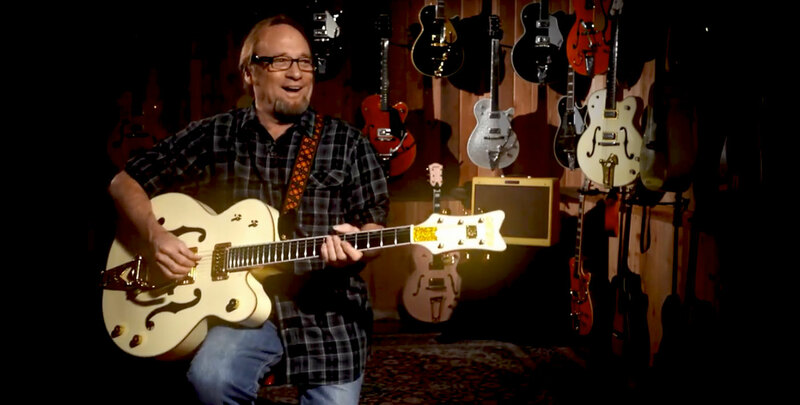 Stephen Stills is one of rock music's most enduring figures with a career now spanning six decades, multiple solo works, and four hugely influential groups – Manassas, Buffalo Springfield, Crosby, Stills & Nash (CSN), and Crosby, Stills, Nash & Young (CSNY). He has been inducted into the Rock and Roll Hall of Fame twice for Buffalo Springfield and CSN, is a member of the Songwriter's Hall of Fame, and is a BMI Music Icon (with CSN). As renowned for his instrumental virtuosity as for writing era-defining anthems including "For What It's Worth" and "Love The One You're With," Stills is ranked No. 28 on *Rolling Stone*’s list of the 100 Greatest Guitarists of All Time, calling his acoustic picking on "Suite: Judy Blue Eyes" "a paragon of unplugged beauty." Three of Stills' albums are among Rolling Stone's 500 Greatest Albums of All Time: *Buffalo Springfield Again*, *Crosby, Stills & Nash*, and *Déjà Vu*. CSN barely got their gear in time for their 1969 Woodstock appearance, arriving just about 20 minutes prior to showtime. Stills and his wife host an annual Light Up the Blues charity concert to benefit the Autism Speaks charity.